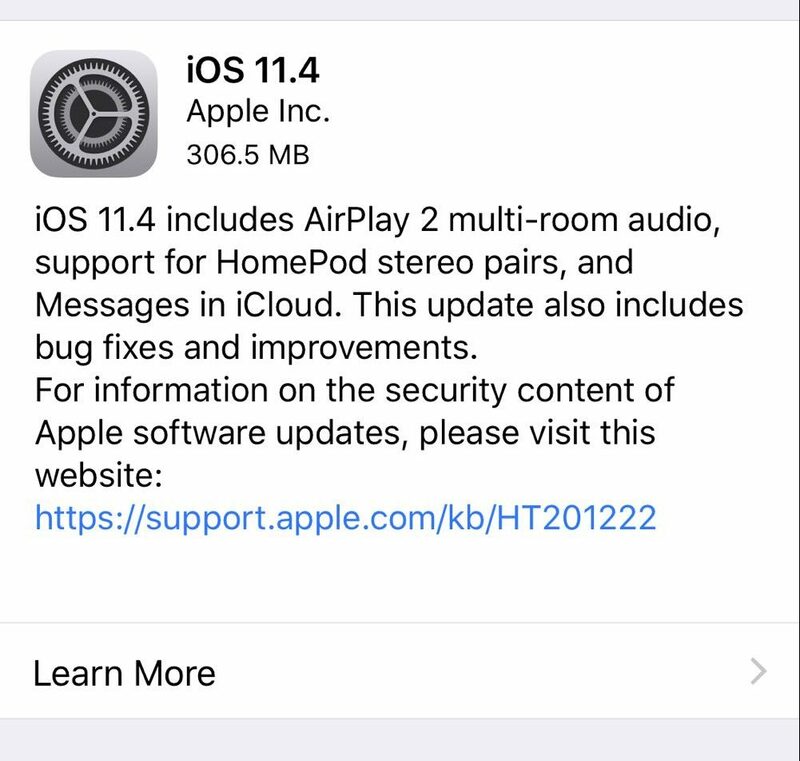 Apple has just issued the iOS 11.4 software update for iPhone and iPad they will give Apple’s HomePod speakers new abilities including playing as a stereo pair and multiroom audio set-up. 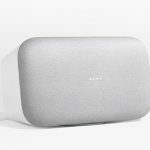 Included with this update is AirPlay 2 which will enable wireless multiroom audio not only with Apple’s HomePod speakers but with other AirPlay 2 compatible speakers as well including speakers from brands like Sonos, Bose, Denon, Bowers & Wilkins, Libratone, Marshall, Pioneer and Bang & Olufsen. 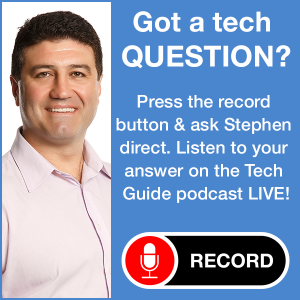 You can control your music from any iOS device, HomePod, Apple TV or just by asking Siri. 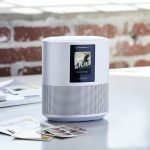 Users can play music on individual speakers or the same music on all speakers. 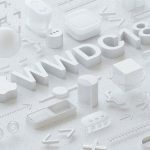 This ability will extend to all of your connected speakers but there needs to be a HomePod in the mix to run the show with your voice and through Apple Music. All of the speakers have to be on the same Wi-Fi network and can be controlled individually or as a group. 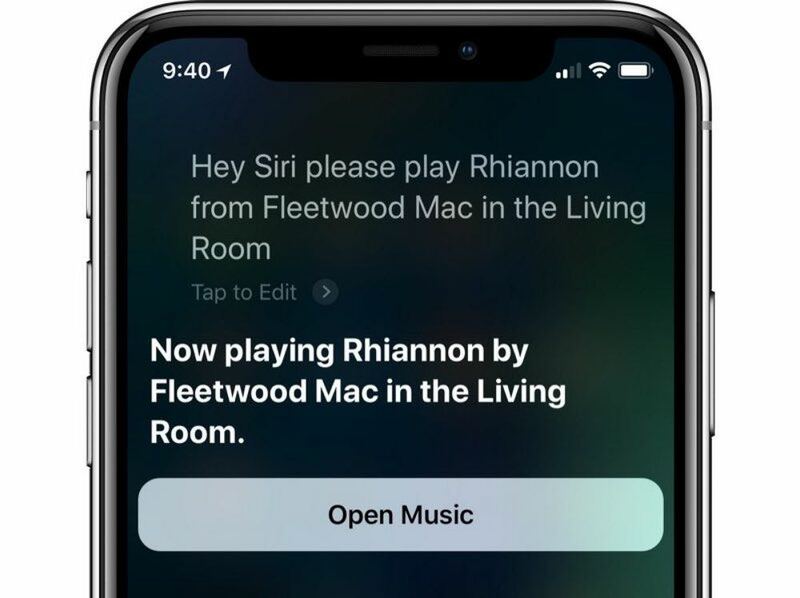 For example, if you’re sitting in your lounge room listening to HomePod and want to move to your bedroom, you can simply say “Hey Siri, move the music to the bedroom” and in a few seconds you will hear it playing there. It’s also possible to control volume on individual speakers or in groups in a particular room or grouping. And it can all be controlled from the Home app which can display all the speakers on your network. 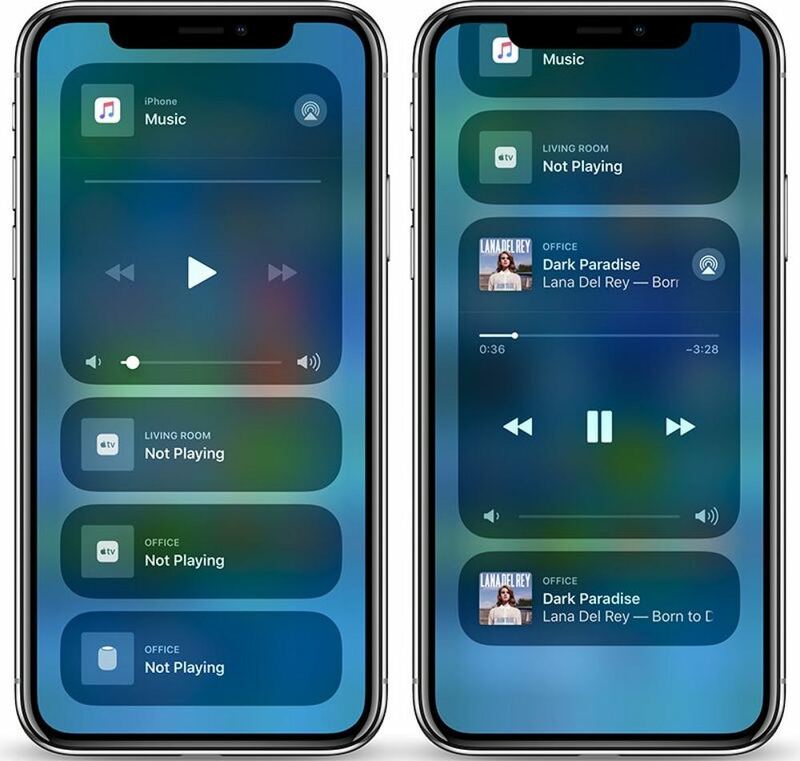 Users can also adjust the volume for each speaker manually on their iPhone or iPad from the Control Center or by using their voice with Siri. 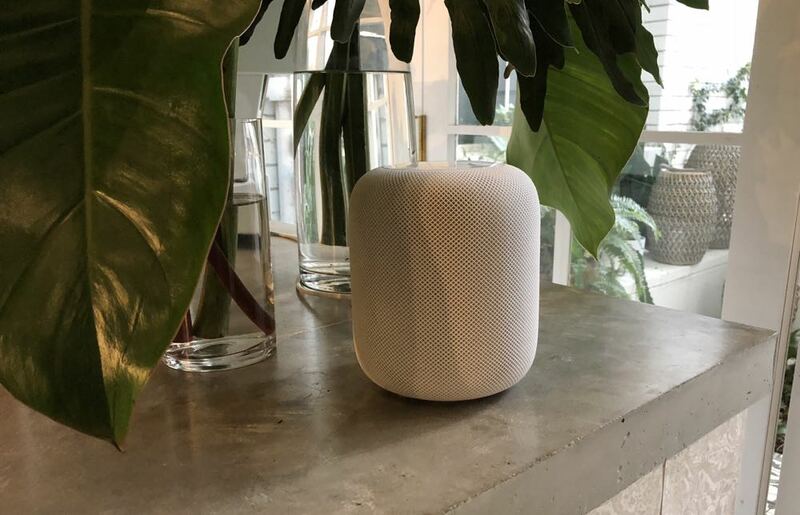 When setting up a new HomePod, users will now have the ability to not only name the room where it will be located but also set the new speaker up as a stereo pair if another HomePod is detected nearby. 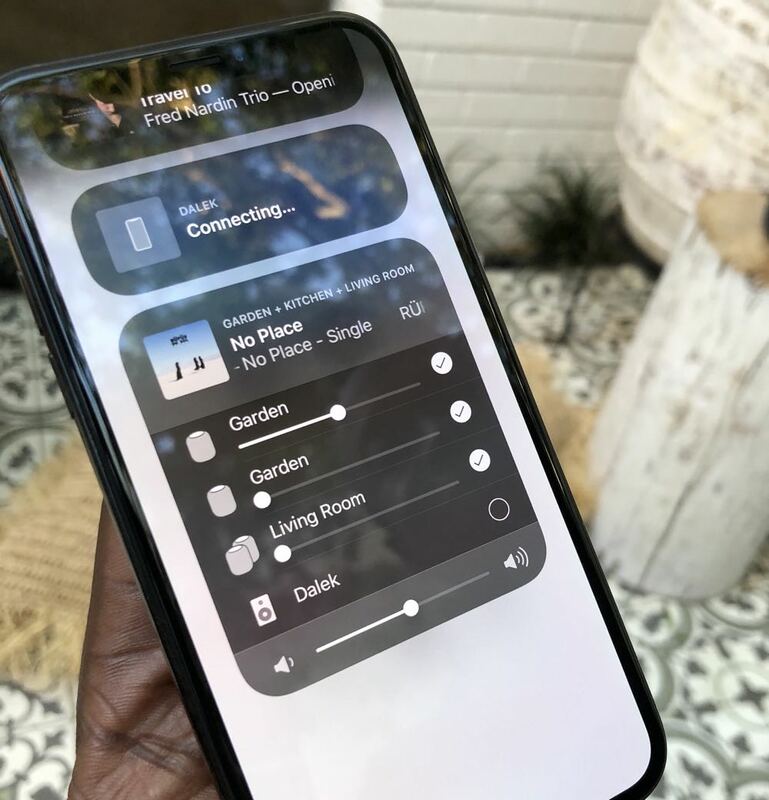 In a stereo pair, the HomePods are remarkable. 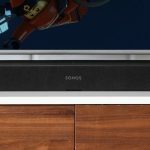 We all know how good they sound on their own thanks to built-in technology and spatial awareness that optimises the audio depending on where they are located in the room. 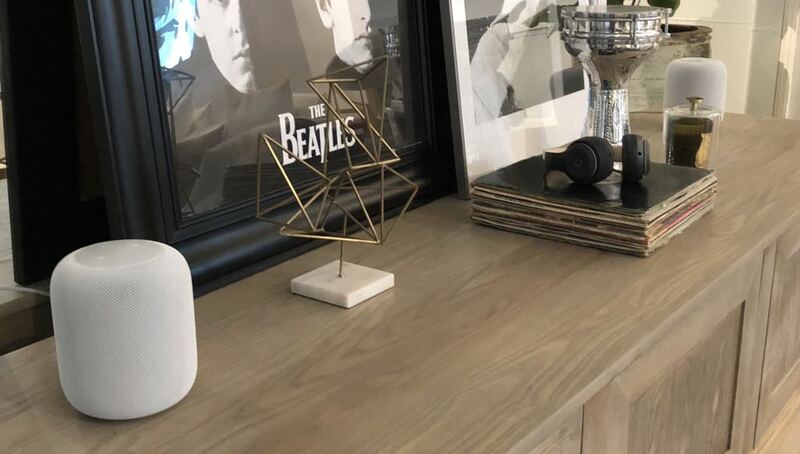 When connected in a stereo pair, the HomePods naturally handle left and right separation but it doesn’t stop there. They are actually listening to each other constantly to balance the output and create a wider sound using Apple’s own technology with a peer to peer wireless direct link. 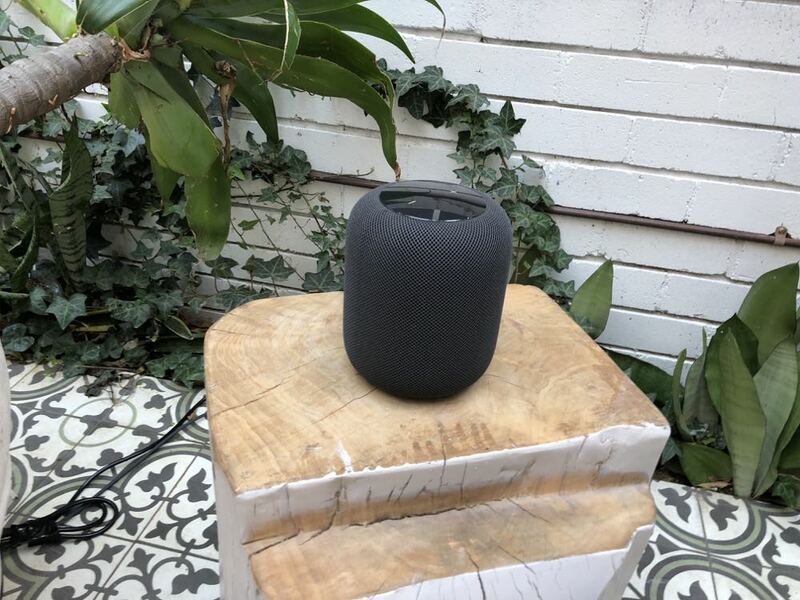 Don’t forget, there is an A8 chip inside each HomePod which gives it incredible computing power to handle all of those operations on the fly so each speaker sounds excellent but also works in concert with its partner to offer the best possible output. 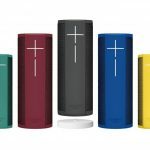 The result is astonishing with superb and detailed sound and clear left and right separation that will impress even the fussiest listeners. This update will also allow users to access their calendars through Siri to know how busy their day is going to be. Also included with iOS 11.4 is Messages in iCloud which allows messages and all their attachments to be stored in the cloud to free up space on your device. 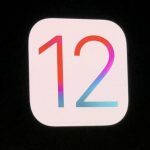 To download the iOS 11.4 update, go to the settings on your iPhone or iPad and choose General > Software Update and you should see the update there.